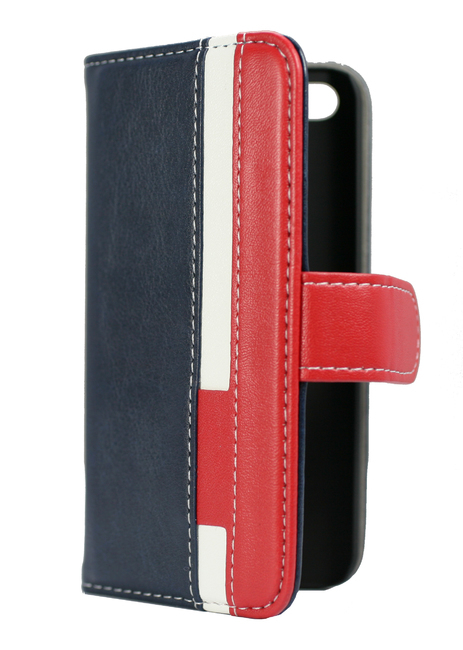 Really exciting new design of folio case from Foneware. 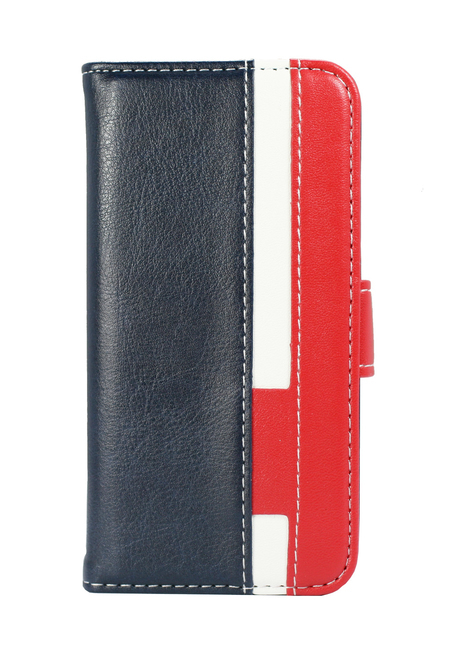 This case comes complete with credit card slots and a money pouch to store all your essentials for that night out. 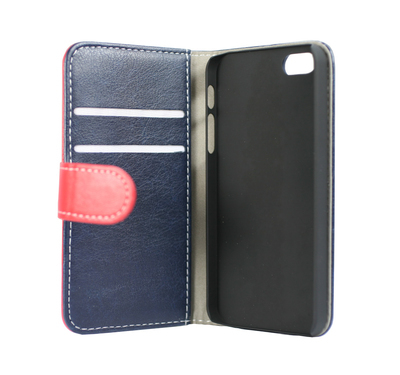 This case also comes with a wrist strap for added security.